The Scottish Association for Music Education (SAME) is the professional association which represents all those involved in music education with a global responsibility. 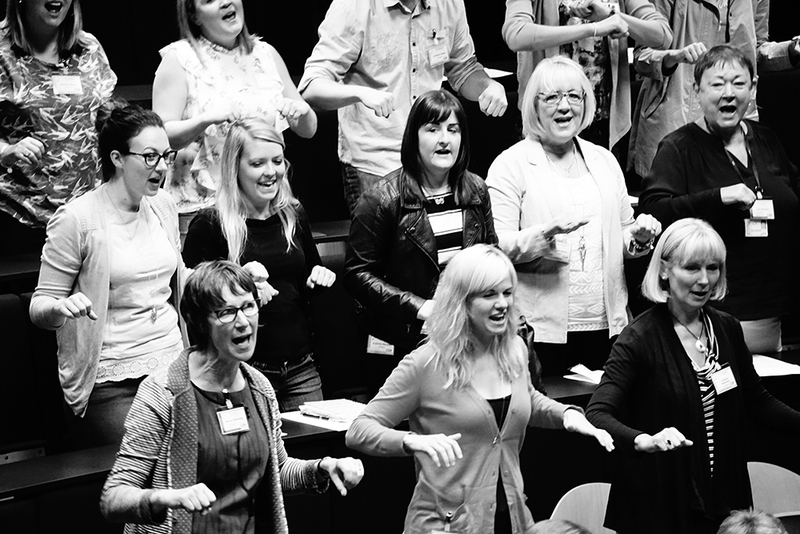 We include Nursery, Primary/Secondary class teachers, specialists and instrumental instructors, AS teachers and those within Education Authorities with responsibility for music. The experience and expertise of its members has contributed to music education in a wide variety of fields. There are strong links with the provision of music education at Further and Higher levels and also links with community education and education in prisons.